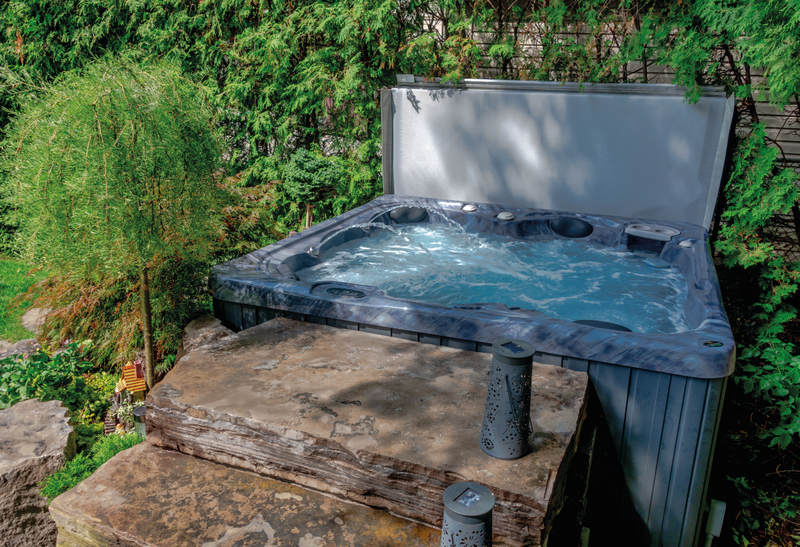 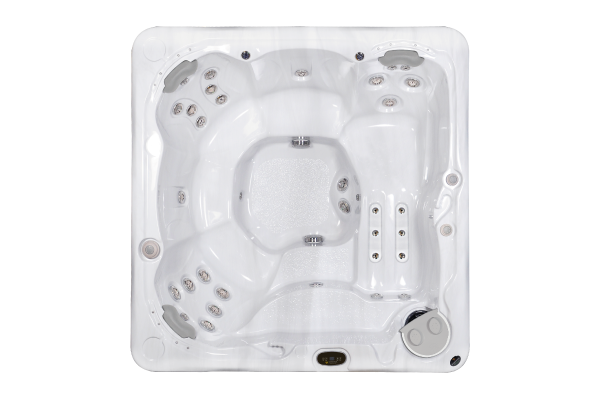 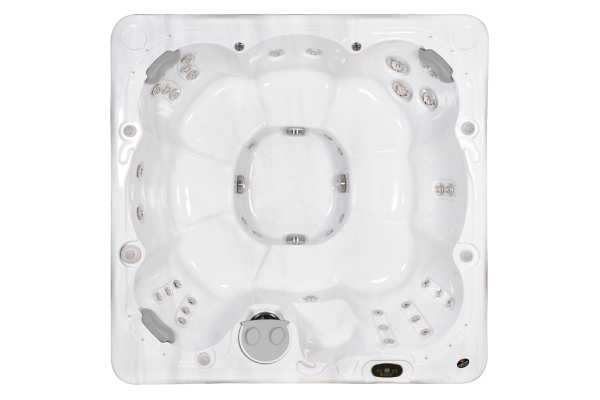 Hydropool Serenity hot tubs are designed in conjunction with physiotherapists and osteopaths to give you a perfect balance of massage variety and hydrotherapy. 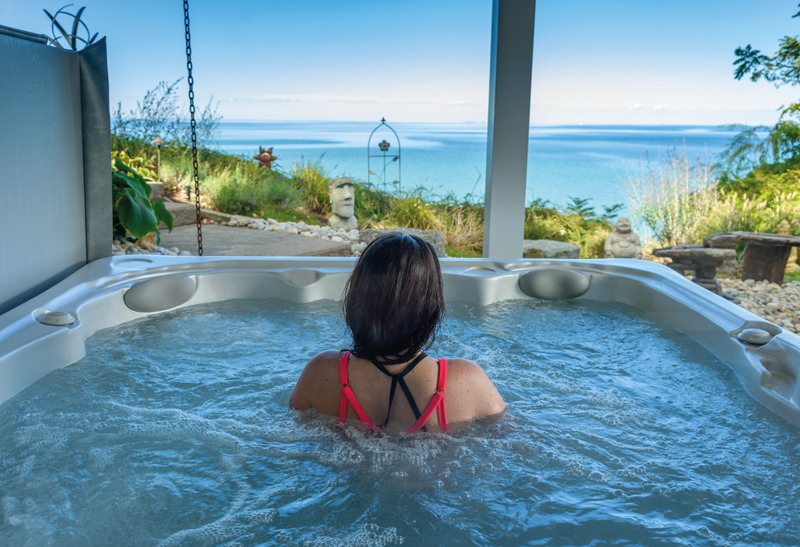 To help enhance your total health and wellness our spas are equipped with state-of-the-art hydrotherapy for maximum therapeutic and relaxation benefits. 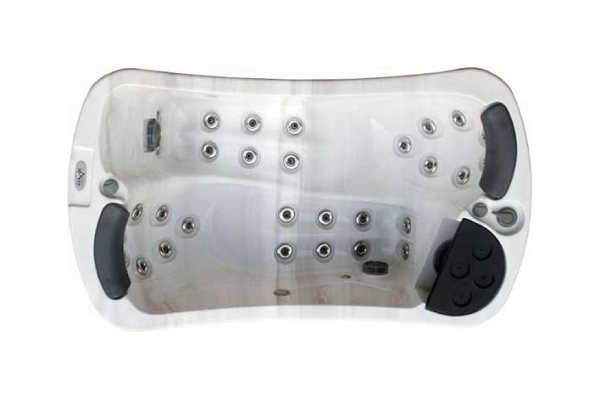 Every one of our spas is designed for full body support and comfort. 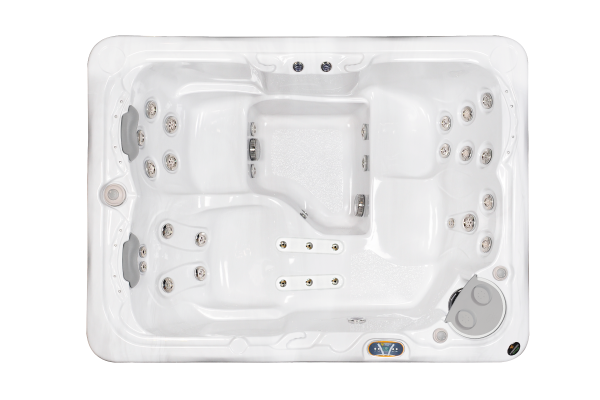 Our models range in seating capacity from 2 people to 8 people. 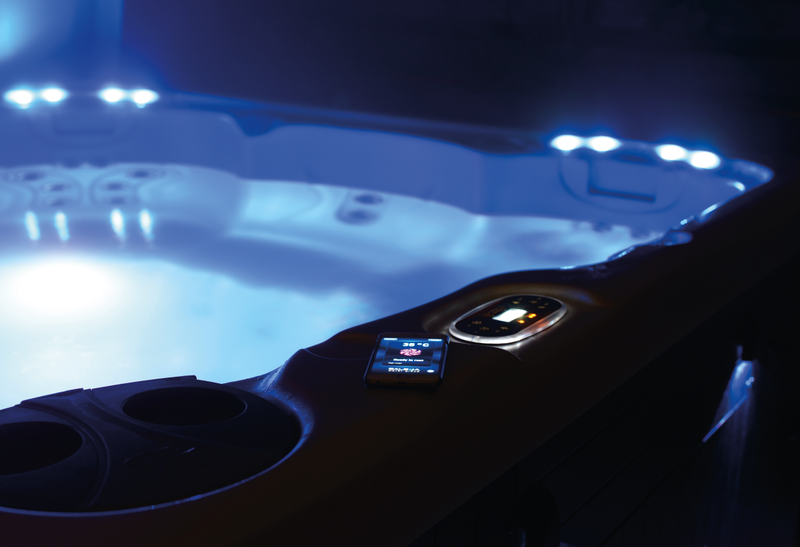 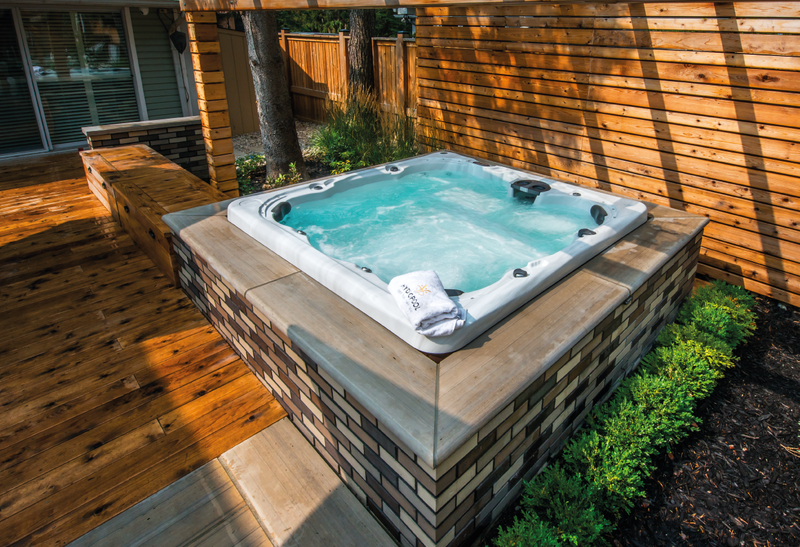 Slide into your ergonomically designed Serenity hot tub and enjoy the benefits derived from hydrotherapy, invigorating and pulsating jet streams and complete natural buoyancy in soothing fresh or salt water. 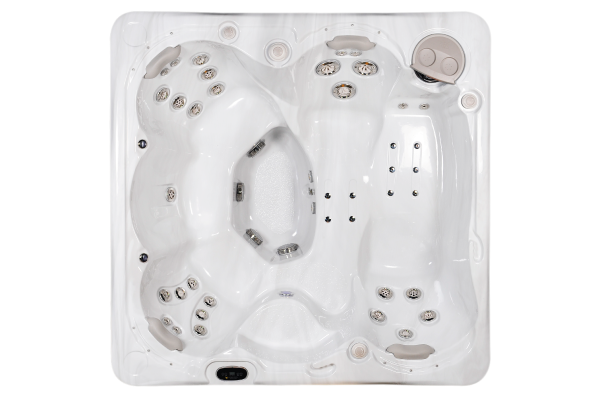 Many of our models are adaptable to customization and the addition of any features you desire. 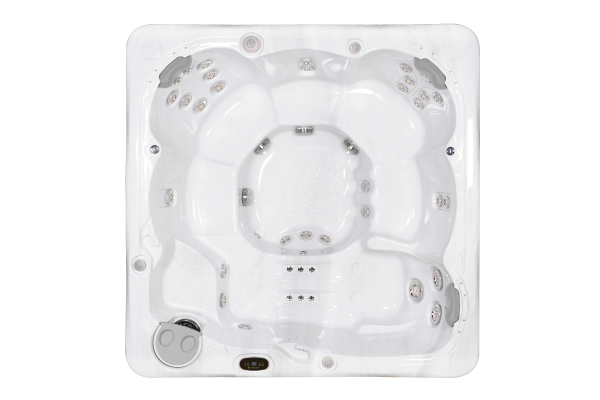 Visit our Staffordshire showroom for more information or to see our wide range of Serenity models available.